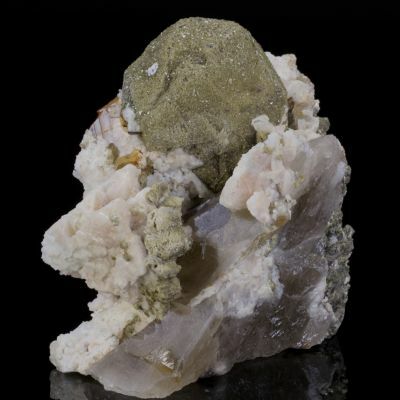 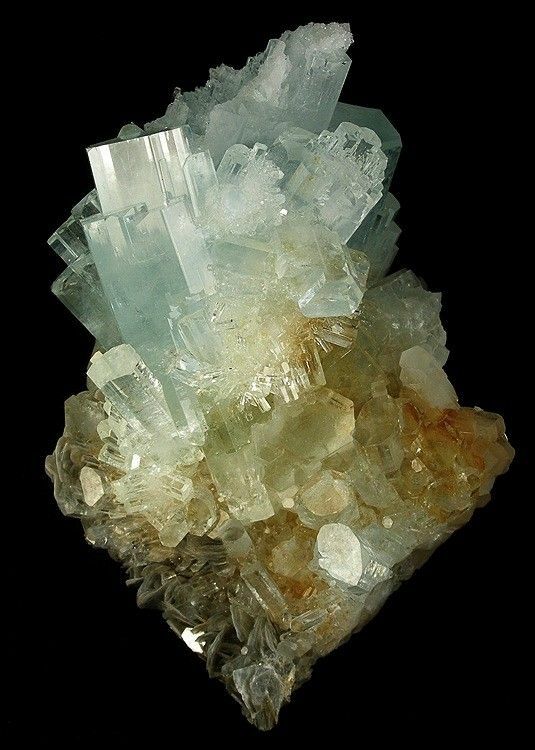 A stunning, incredibly intricate cluster of aquamarine crystals on muscovite from Nagar, Pakistan. 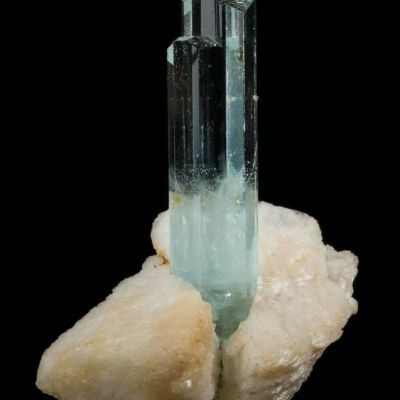 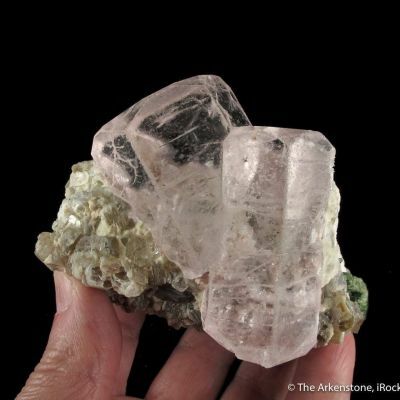 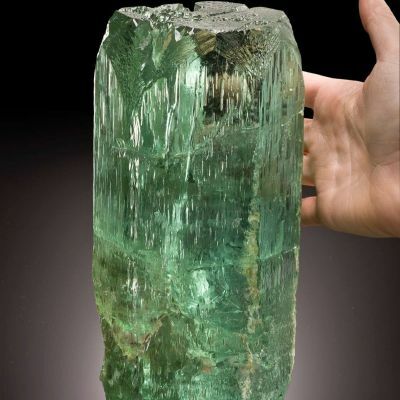 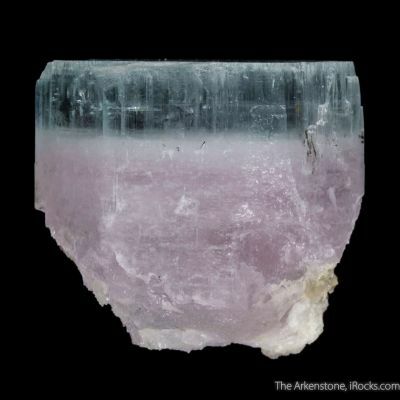 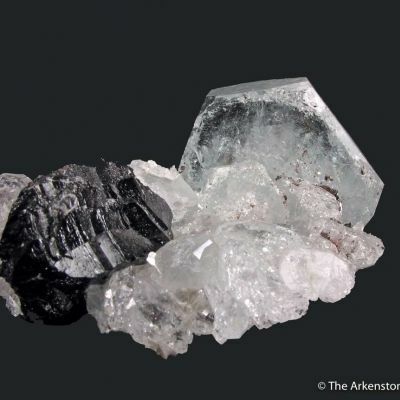 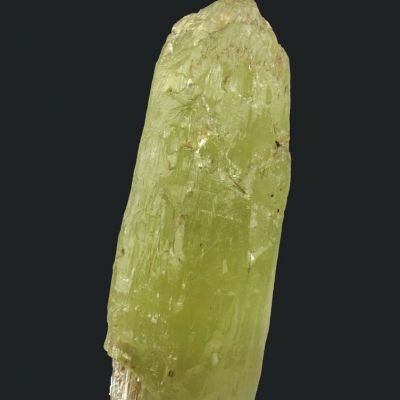 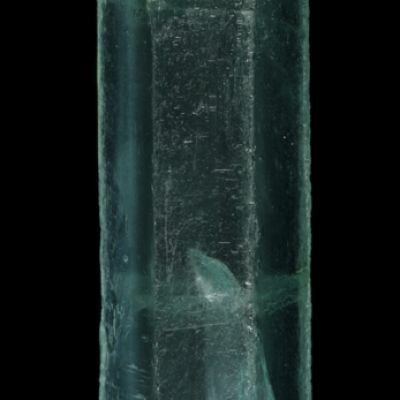 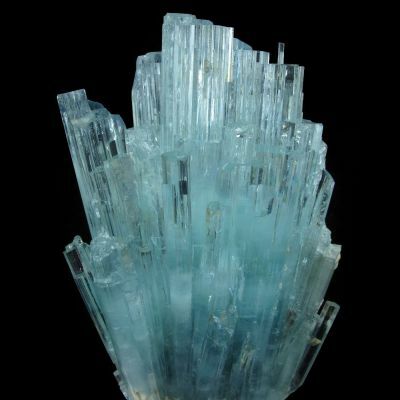 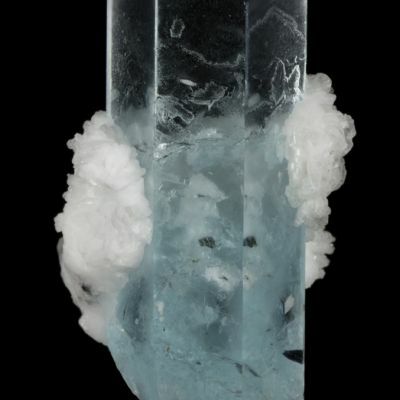 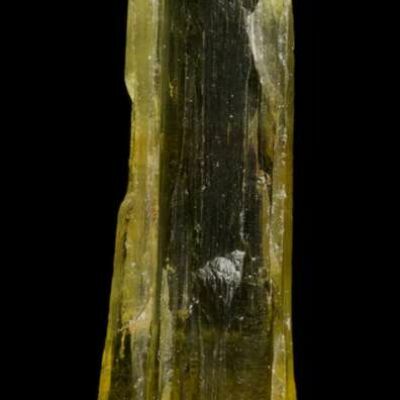 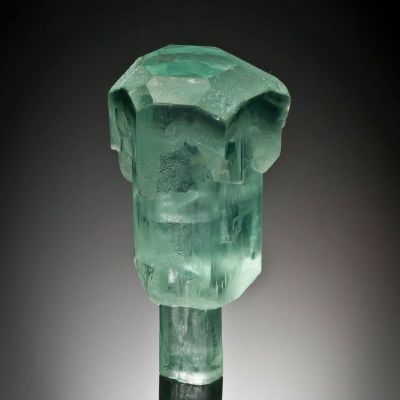 The aquamarines, which reach 7.5 cm, are very gemmy and lustrous for the locale. 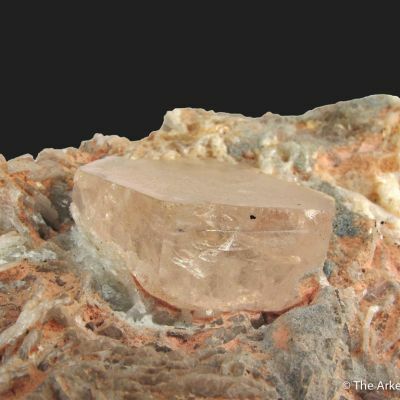 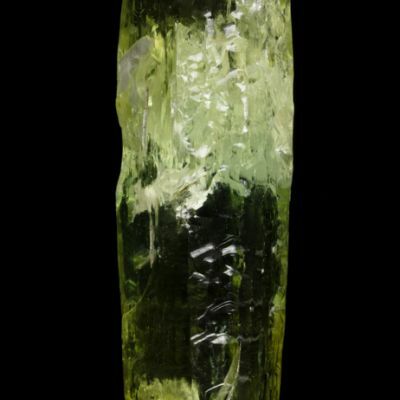 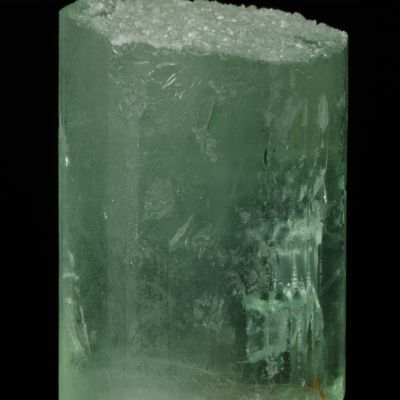 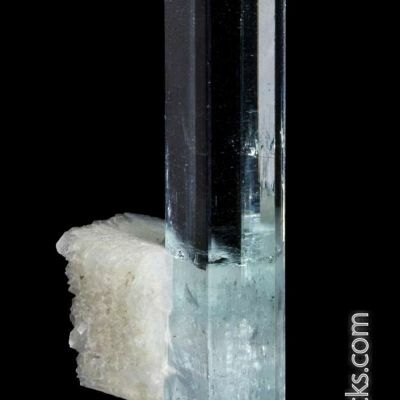 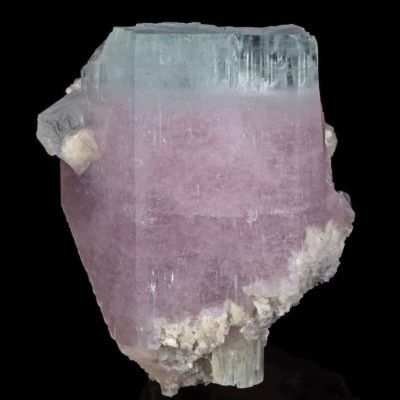 The arrangement and density of the crystals is spectacular and is especially noteworthy. 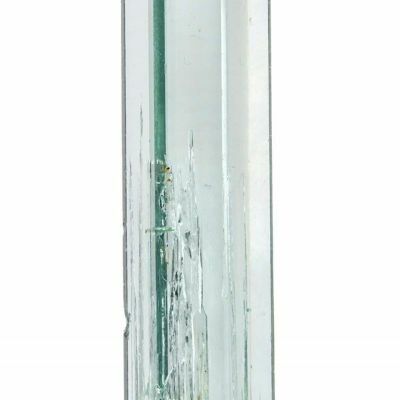 The several iron oxide-stained crystals are actually a very pleasing compliment to the more classic gemmy, blue crystals. 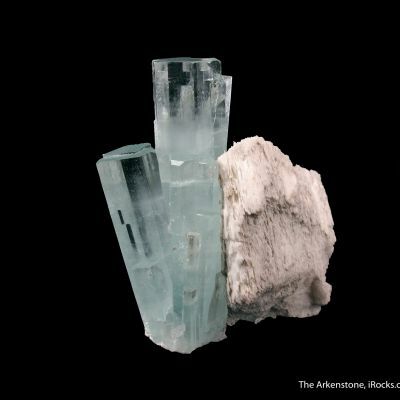 These are all terminated, if unusually stepped and "frosted" by intricate little secondary aquamarines. 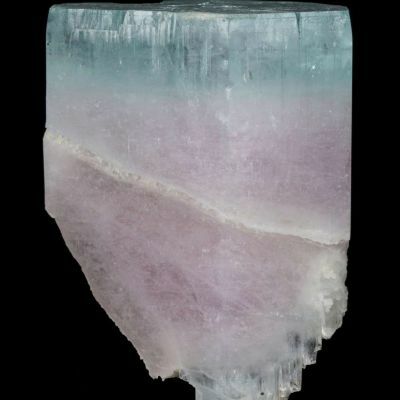 This is a complete-all-around and essentially pristine specimen.